On Saturday, October 28th, Hāli’imaile Community Garden celebrated Make a Difference Day with a special one-day volunteering event. 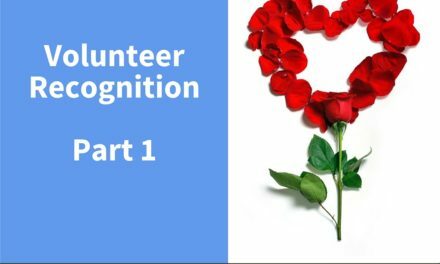 This wonderful project was promoted by the County of Maui Volunteer Center as part of an initiative to support partner agencies and promote volunteerism in Maui County. The 3-hour long event brought many first-time volunteers to Hāli’imaile Community Garden, thanks in part to the County of Maui Volunteer Center’s GetConnected platform and Make a Difference Day promotion. Not only did these new participants get a fantastic first-hand experience working a garden, they also got to enjoy light refreshments and a special tour of the gardens and amenities. 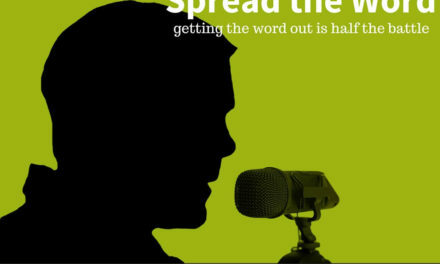 What a great way to get to know an organization! During the Make a Difference Day event, many hands made light work of feeding hungry families in the garden’s special Goodwill Garden – a special plot dedicated to growing fresh, nutritious food for delivery to soup kitchens and food banks. Volunteers of all ages and skill levels participated in tilling and fertilizing the soil, and planting the gardens with eggplant and kale. 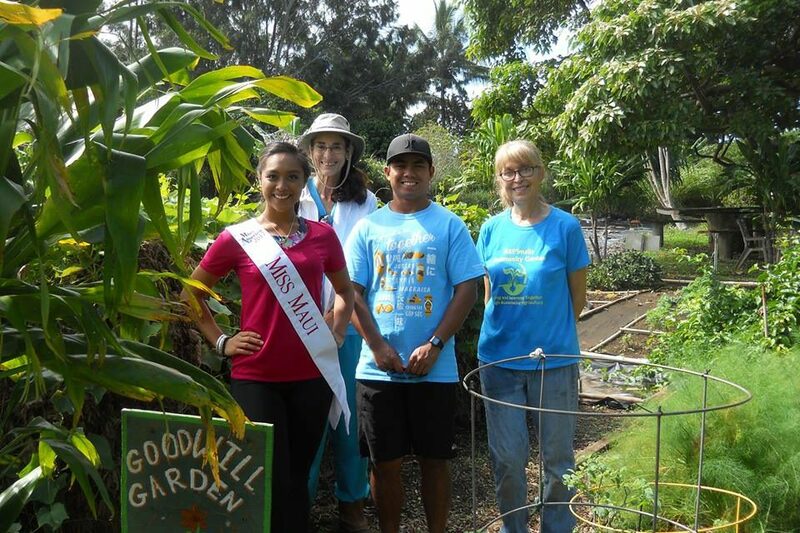 Special guest Miss Maui Casey Nicole Sales-Salcedo also joined in the Make a Difference Day planting event. The event coordinator states, “It was such a delight to meet this beautiful young woman & her boyfriend Ed who literally ‘dug’ right in along with the other first-time and new volunteers!” Thank you, Miss Maui, for helping make this event such a success. Hāli’imaile Community Garden is a Maui nonprofit community garden that offers educational outreach, allotment plots, fresh-grown food for hungry families, and a safe space for Maui residents to connect with gardening and sustainability. 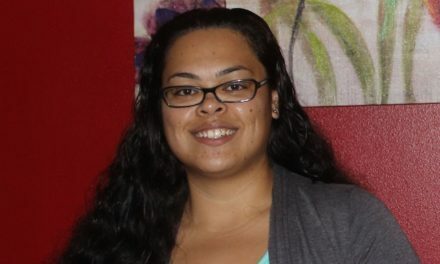 Their mission: to build community around food self-sufficiency. 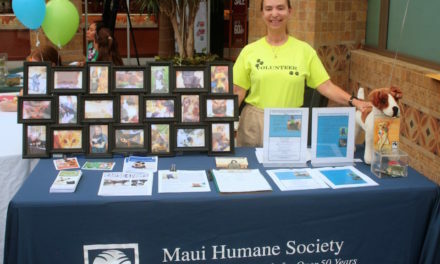 For more information on this great organization and their volunteer opportunities, visit their GetConnected profile on HandsOnMaui.com.